Wow!!! this is amazing!! Love the colors!! your photos is so beautiful!!! I love the picture with the 3D glasses on, your pictures are always so beautiful! The kit looks gorgeous, I love the colors. Thank you for the chance. The little sneak peek looks great and so does your page!! The pictures of your little one are sweeeeeet, I just love the one him holding his teddybear!! Thank you for a chance! 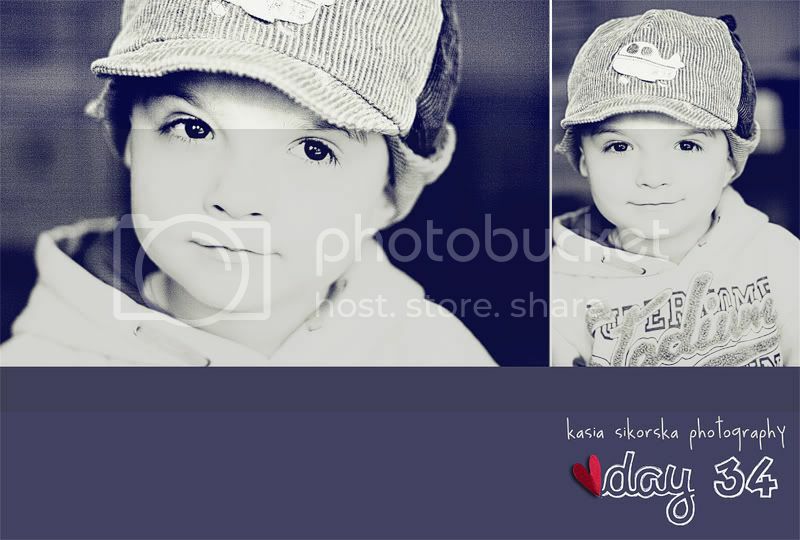 your blog is wonderful Kasia, photos of your child is a charm ... a picture more beautiful than the other, congratulations. I also loved the color kit, lovely ... thanks for the chance. Woow!! Your photos are so wonderful!! 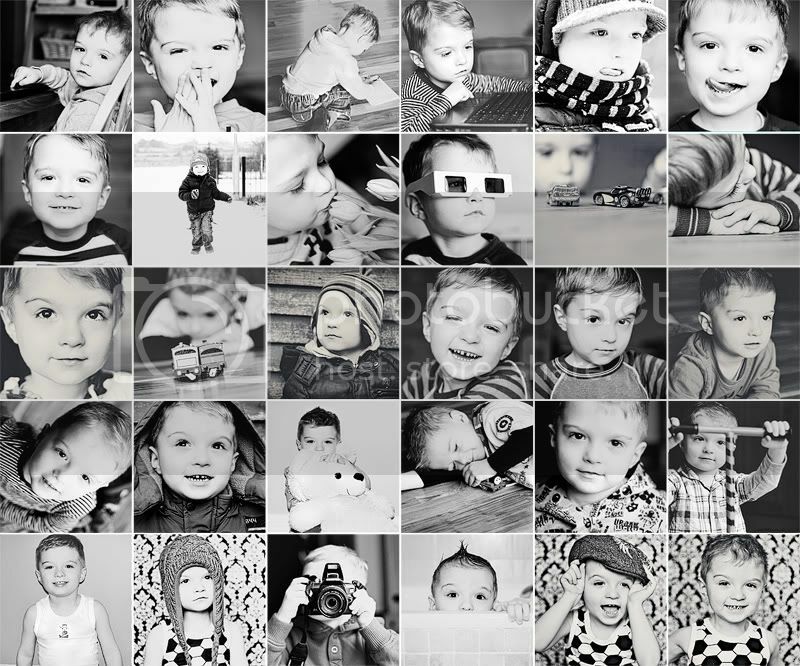 Really love the collage you've created with the photos of your son!! He's so cute!! And your new Kit looks so stunning!! Love how you arranged and framed the photos on your LO!! Fantastic!!! Thank you very much for the chance to win your great Kit!! Fantastic photos!!! And a wonderful kit is coming! Love your color combinations, excellent design! Thanks for the chance! Your collage of photos of your dear boy - delicious! A kit is so beautiful (especially the pig)! And of course - many thanks for the chance! Love your Collage about your lil cute boy. Wonderful idea. Kasiu, rzeczywiście tworzysz piękne zestawy, nie mówiąc już o Twoich fotografiach! Wracam tu codziennie z przyjemnością. This is amazing!!! I love the colors. Thanks for the chacne to win it. Your photos are soo beautiful and creative! I love your creativity and your design so much! Thank you for the chance to win your gorgeous kit! Fantastic color! Love this kit! And all the other kits, too :-)))! Thanks for the chance!!! Your photos are sooooo stunning! And so is your new kit! Your kit is soooo gorgeous, as always! I absolutely love the colors! Thank you for the chance. Amusing kit! like it so much! Thanks for the chance! Dzięi za szansę zdobycia go. Amazing kit! Love colors and so cute pigs:) Thanks for the chance! Great kit and I love all the photos!! Такой интересный наборчик!!! Я прям в нетерпении!!! Уже мысленно составляю странички!! !